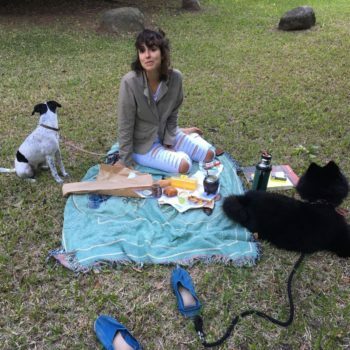 Rafaela has a passion for nature as well as human relationships – in the end it’s about connection. Inspired by art since childhood she finds inspiration in everything, every note could become a song, any colour could become a painting, all movements could be a dance to her. Expressing inner worlds to the outside is a driving force for her life as an artist trying to help people experience art in life as well. As an artist she understands that creativity precedes innovation, both incremental and disruptive, and that artists can play a role in bringing positive change and innovation into the world. Realizing the interdependency of all living things she realized that her purpose was to connect the dots and to make more people understand that our individual actions affect the larger whole.